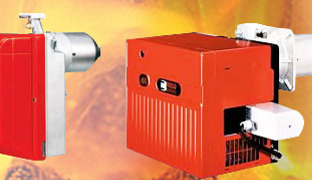 With our rich industry experience, we are involved in offering an extensive range of Riello 40 G Series Light Oil Burners. 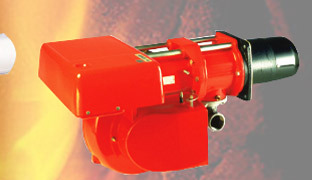 These are available in various models, which are especially designed for bakery & oven application. 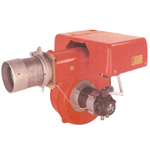 Our organization is involved in offering a wide range of One Stage Light Oil Burners: Press GV Series, which is available in different models as per the clients demand. These are known for their simple & sturdy construction, which ensure the operation requires minimum maintenance. 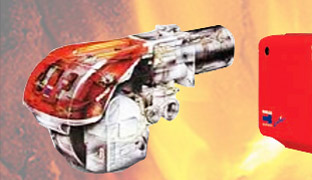 With the support and help of our professionals, we are offering our clients an extensive range of Two Stage Light Oil Burners: RL Series / Modulating Light Oil Burners: RL/M Series.